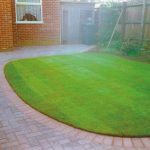 Offering free quotes for all garden maintenance work in & around Derby. 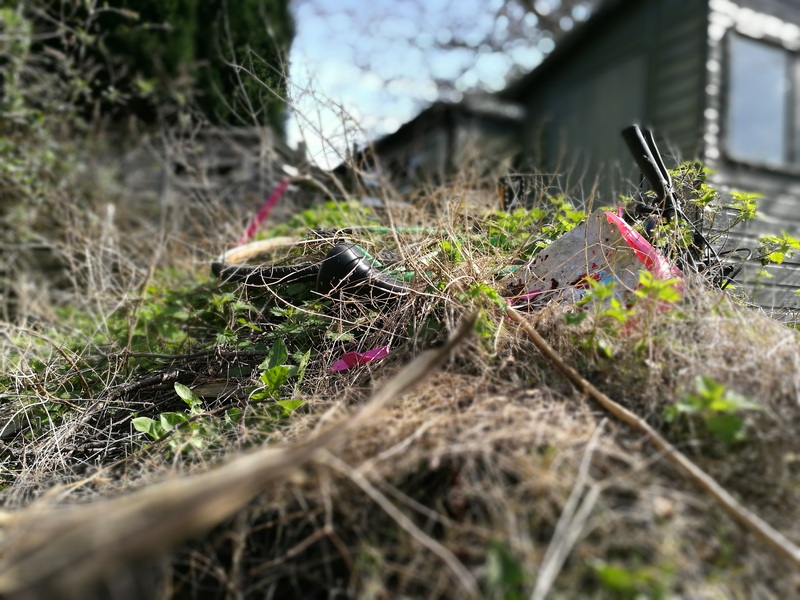 All garden waste is removed and disposed of locally in a green waste disposal site. 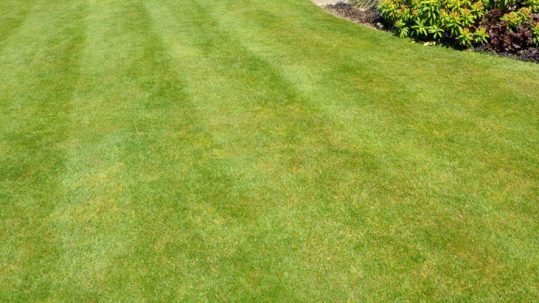 All year round maintenance includes grass and hedge cutting, weeding, garden waste removal, turfing, fence painting, pressure washes and much more! 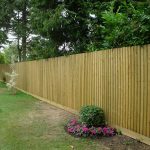 Cost effective fencing supply & installation including closeboard (featheredge), all types of panel, trellis and picket fences. 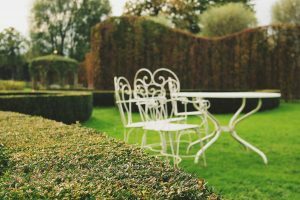 All garden waste is removed and disposed of locally in a green waste disposal site. The waste is then composted and made into different types of organic soils. Much quicker than we anticipated! Garden King have made a great job and kept everything very tidy! We will definitely be putting more work their way! Excellent job done tidying up the overgrown gardens! Can not stress enough how good Garden King are! 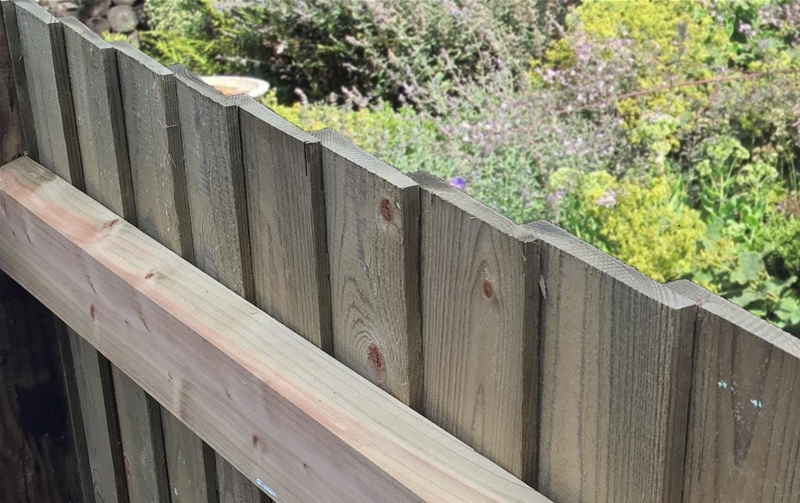 They completed some decking and also some planters at a very reasonable price. They made an excellent job and our garden looks beautiful. Conifers trimmed and cut. Fence painted front and back and new gate fitted. 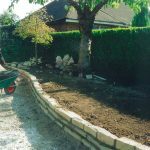 All work was carried out to a high standard I am very pleased. 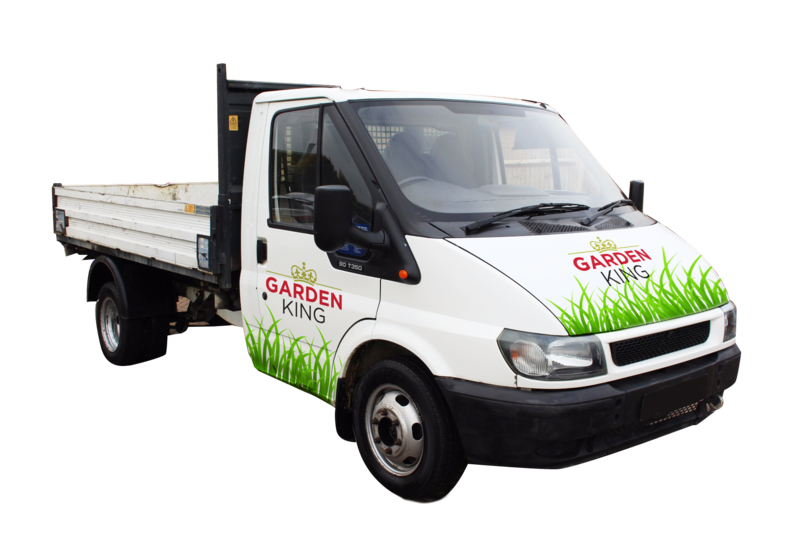 Everyone at Garden King were very polite, punctual and friendly. An initial site visit to introduce ourselves and understand the project. We’ll then provide a free no obligation quote. Once agreed, we’ll arrange a suitable schedule. 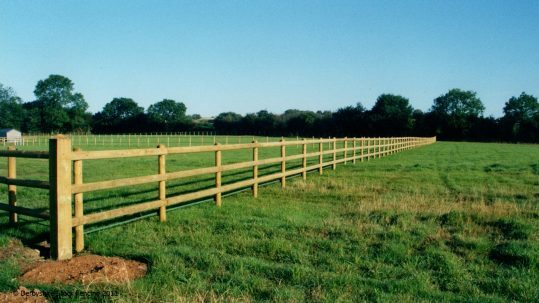 Begining with removal of any old fencing & preparation, before construction begins. 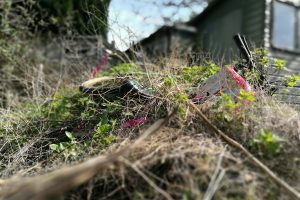 All waste will be disposed of and your garden left clean & tidy. Payment is due once you’re 100% happy and you’ll receive a 5 year guarantee! 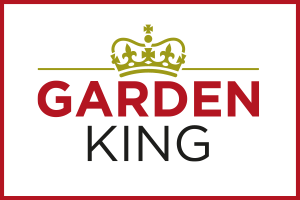 News, tips, ideas, snippets, updates and work in progress at Garden King. 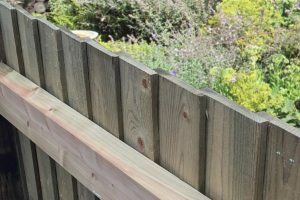 Why should I fence my garden? 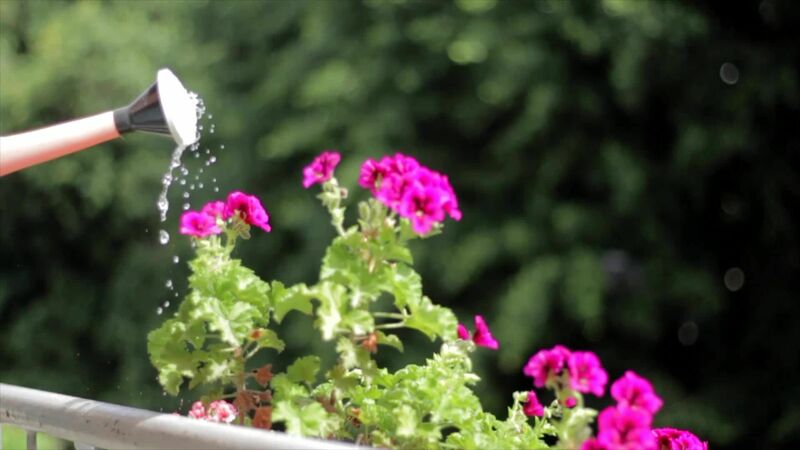 Whatever garden services you need, Garden King can provide! 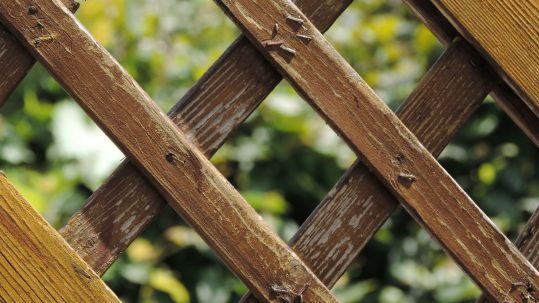 From one off tidying to repeat and regular maintenance schedules.